Jacobsen and BIGGA have chosen a team of Future Turf Manager Initiative (FTMI) graduates to join the course maintenance team for the 2018 Ryder Cup at Le Golf National in France. One delegate from each FTMI in the past five years has been selected to volunteer at the event, with one more person due to be chosen from the FTMI class of 2018. Jacobsen and BIGGA have worked closely with Alejandro Reyes, Golf Courses and Estates Manager at Le Golf National, to provide this potentially career-defining opportunity for BIGGA members for the very first time. 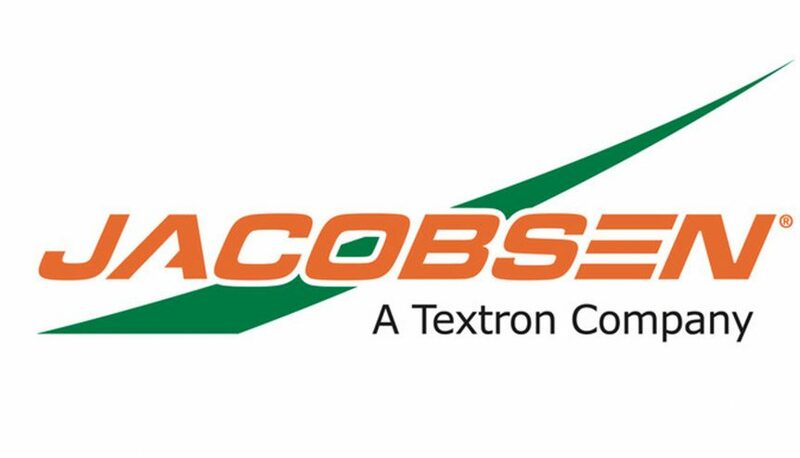 Next year’s delegates were recently announced, and the 20 BIGGA members selected to take part will attend the three-day event at Jacobsen’s HQ in Ipswich from 6-8 March 2018. In 2018, The Ryder Cup will be held in Continental Europe for only the second time in its history. Le Golf National will be hosting the biennial match on its spectacular L’Albatros course. Alejandro and his team of approximately thirty greenkeepers have completed extensive renovation work in the lead up to hosting the event. Renovation work has included a brand-new drainage system capable of draining 90mm of surface water within three hours on all playable surfaces, fibre optics have been installed for on-course connectivity and many holes have been completely renovated. During the Ryder Cup, which takes place between 28-30 September 2018, 180 members of staff, including 140 volunteers, will be manicuring the golf course to ensure that the playing surfaces are in pristine condition for the duration of the matches. Situated around 20 miles south west of Paris, the spectacular course is one of the best in the world for spectators and is consistently ranked in Europe’s top ten courses. Le Golf National has hosted the French Open every year, except for two years, since 1991. BIGGA CEO Jim Croxton said: “It may only be six years old, but FTMI has already proven to be an incredible success, with many of the programme’s graduates going on to secure management roles, and the association is extremely grateful to Textron Golf for their continued investment in BIGGA members. The British & International Golf Greenkeepers Association was created in January 1987 due to an amalgamation of the British Golf Greenkeepers Association, The English and International Golf Greenkeepers Association and The Scottish and International Golf Greenkeepers Association. Today BIGGA has around 5,700 greenkeepers and turf professionals as members. BIGGA is dedicated to the continuing professional development of its members and in serving their needs will strive through education and training for standards of excellence in golf course management throughout the greenkeeping profession. BIGGA also publishes Greenkeeper International, which members can view online here.